Family Surf Lessons to get the whole family learning to surf! 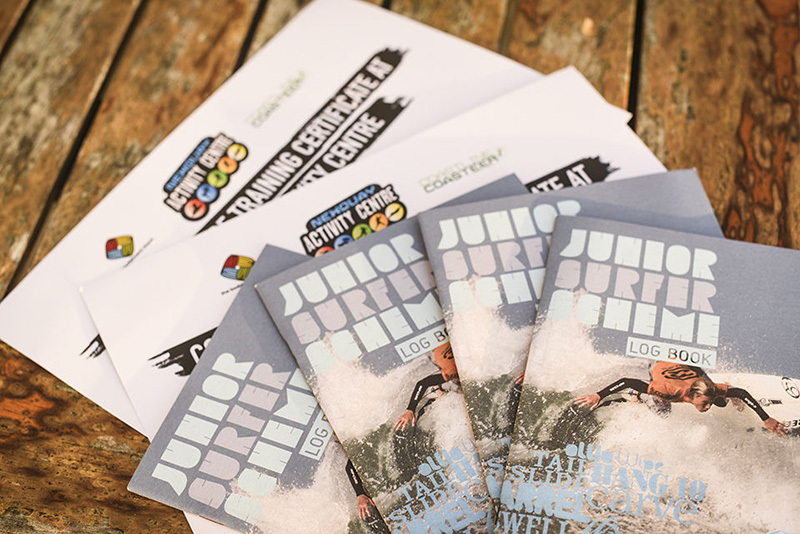 Blow your family away with a fun-packed learn to surf package run by the Rip Curl English Surf School in Cornwall. On Newquay’s most infamous stretch of sand, Fistral Beach, your two-hour private surfing lesson will include the fundamentals of surfing, ocean awareness, beach safety, surfing equipment and surfing terminology. 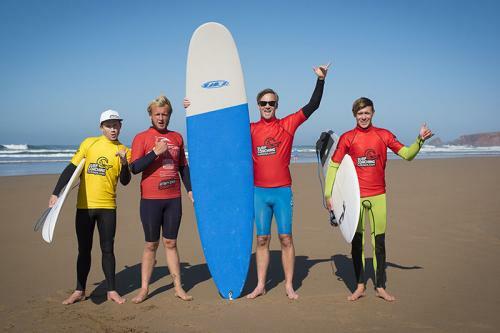 Our team of International Surfing Association qualified and lifeguard trained instructors offer expert guidance and encouragement throughout so you learn quickly and safely in your own time. 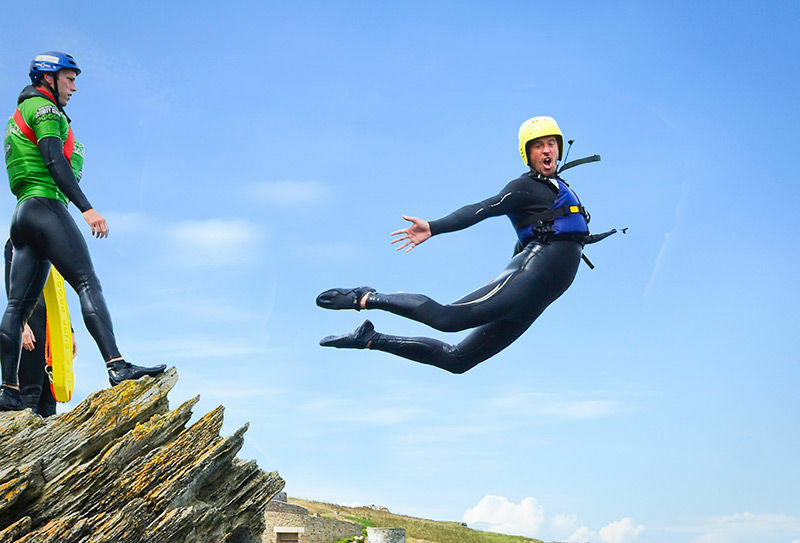 Are you looking to try something a little different this summer with the family? A memorable, wholesome family activity that enables you to spend quality time together but is not viewed as ‘boring’ by the difficult to please ratbags. Well, look no further, our family surf lessons are not only awesome fun, but provide action, adrenaline, physical exercise, expose your children to a healthy outdoor sport and educate them in ocean safety. 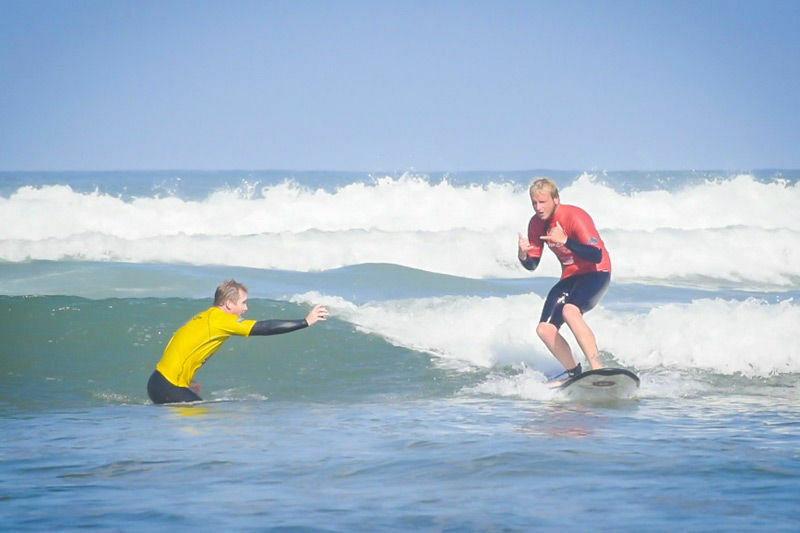 What’s more, surfing lessons are comparatively cost effective when compared to other family outings in the South West. Our team of animated, friendly, well qualified and lifeguard trained instructors are great with kids and will go the extra mile to ensure an unforgettable surf experience for all. Children often give our coaches hero status, so kick back, relax, and we’ll keep the kids amused. 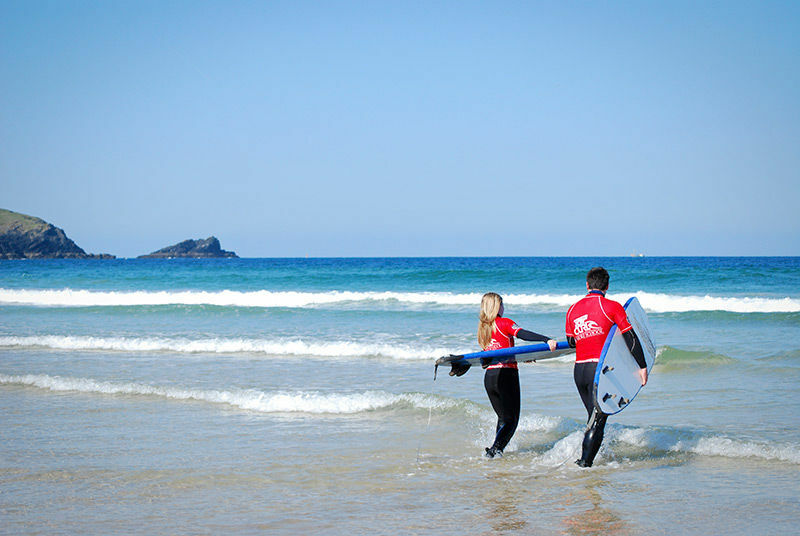 To make it even easier for the family, our surfing school Cornwall has heated changing rooms, a hot shower, lockers to stow away valuables and light refreshments, so you’ll leave clean, sand free and with that unbeatable feeling of being sun baked and surfed out. We’ll organise the day around you guys so as to have you surfing at the best time and in the most suitable conditions for your ability and experience. 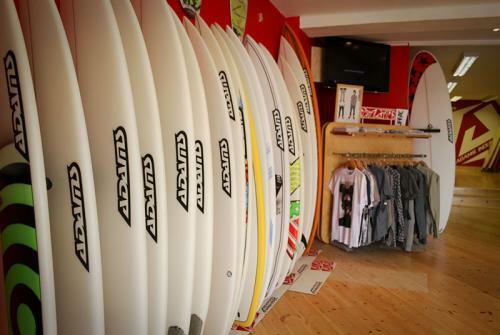 We’ll provide you with top of the range warm and comfortable Rip Curl wetsuits (all sizes available) and Swell foam surfboards – the perfect beginners’ board. Made of thick foam there is no chance of injury and their greater surface area makes them the most stable platform on which to learn to surf. This means when you learn to surf with us you’re guaranteed the highest level of tuition and safety in the industry. There’s no better family surfing lesson in Cornwall! 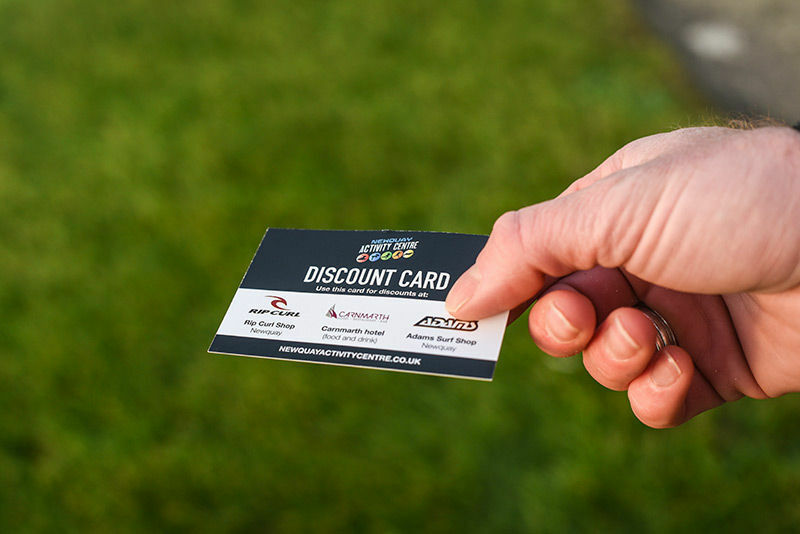 Let’s put some competitive fun back into the family day out! So call our friendly staff and book your Family Surfing Package today. Call to check availability and book your Family Surfing Package today.